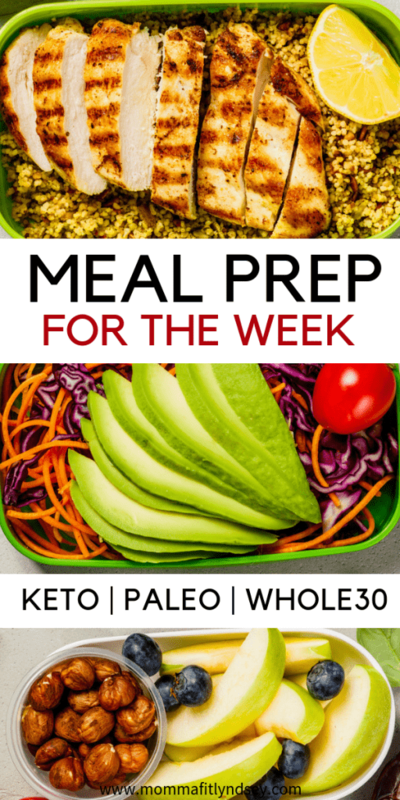 If you are looking to eat healthy and lose weight then meal prep is a great place to start. These are my Top 10 Kitchen Must-Haves for my meal prep week. 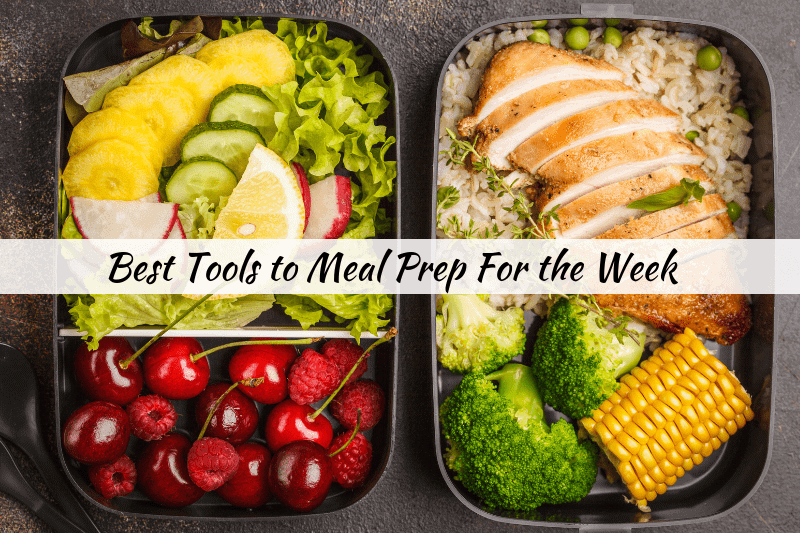 I consider each of these gadgets to be must-haves to get my meal prep done quickly. The goal with meal prep should be to have lots of healthy food on hand without spending hours in the kitchen. The Ultrean Air Fryer is a relatively new purchase for me but I’m completely obsessed! A common question about the air fryer is, “do I need an air fryer if I don’t fry food?” The answer is YES! Because the air fryer doesn’t “fry” your food in the traditional sense. Instead it cooks food quickly and gives food a delicious texture. I’ve been making shrimp and cauliflower gnocchi bowls on a weekly basis with the air fryer. I can have a whole week’s worth of lunches prepped from start to finish in under 30 minutes. The Instant Pot is my first true meal prep love! I love to cook quinoa and hard boiled eggs on a weekly basis in my Instant Pot. I also love to prepared freezer meals like Buffalo Chicken Meatballs and freeze them for meals later in the month! If you’re not ready to take the leap on an instant pot yet, this 6-cup rice cooker is a great tool for cooking quinoa and rice. It also has a nice attachment to steam vegetables! I generally have a protein shake a few times per week. I can be really hard on my blenders because I LOVE to add frozen fruit to my shakes! This Shark Ninja blender has been the strongest for me! If you’re not willing to shell out hundreds of dollars on a blender, I highly recommend this one as a great work horse! I’m a huge fan of any type of muffin! But my problem is that they usually stick to the pan (especially egg muffins!) . These silicon muffin liners are lifesavers when it comes to egg muffins! The muffins slide right out and hold their form. I also find that they cook much more evenly when in these liners! This cooling rack is for so much more than making cookies! I love to cook in bulk and freeze for later in the month! One of the things my girls eat each morning is pancakes. I buy a large bulk box of Kodiak cakes from Costco and then cook and freeze them! I love having a cooling rack out to cool down the pancakes for quick packaging. One thing you need for great meal prep is a great set of knives! We used to have a hodge podge of knives that made meal prepping annoying. I loved finally getting a great set of knives and a knife block that make cutting up veggies and other food so much easier! With meal prep I generally do a fair share of roasting veggies and meats! A few good cookie sheets are always good to have on hand so that you can have a few items roasting at the same time! No meal prep is complete without a good set of containers to store it in! When I’m starting out my meal prep week I make sure to have lots of containers like these Pyrex storage containers to store everything to stay super fresh throughout the week! The glass makes reheating in the microwave or oven much easier than transferring from plastic. I love these flexible plastic cutting boards! The variety of sizes and types of food to use makes sure I always have a clean one ready. I use these pretty much daily! If you’re just getting started in meal planning and meal prepping, here are a few meal planning tips to help you get started! What do you already have on hand? When I surveyed my spice cabinet last week, I saw I had a ton of things! I didn’t need to purchase a box of baking soda, I already had two! The same goes for your pantry and your freezer! Take a few minutes to scan these areas. What do you already have that can be added to your weekly meal plan? It doesn’t have to be fancy! Grilled chicken, rice and a veggie can go a long way! Two years ago I sat at my kitchen counter completely frustrated and overwhelmed with the thought of creating a healthy meal plan for my family! I decided that this project would be a labor of love. This video explains how I first created my own family favorites recipe collection and meal planning system! Make note of any activities or commitments your family will be involved with during the week. If you have night activities or aren’t going to be home to make dinner, you will want to note these on your meal planner! Tip of the day: DO NOT try to cook 5 fresh meals during the week. I usually do 3-4 meals that I can use as leftovers on other nights. We also do pizza once a week! It doesn’t have to be perfect, but it does have to work for your family! 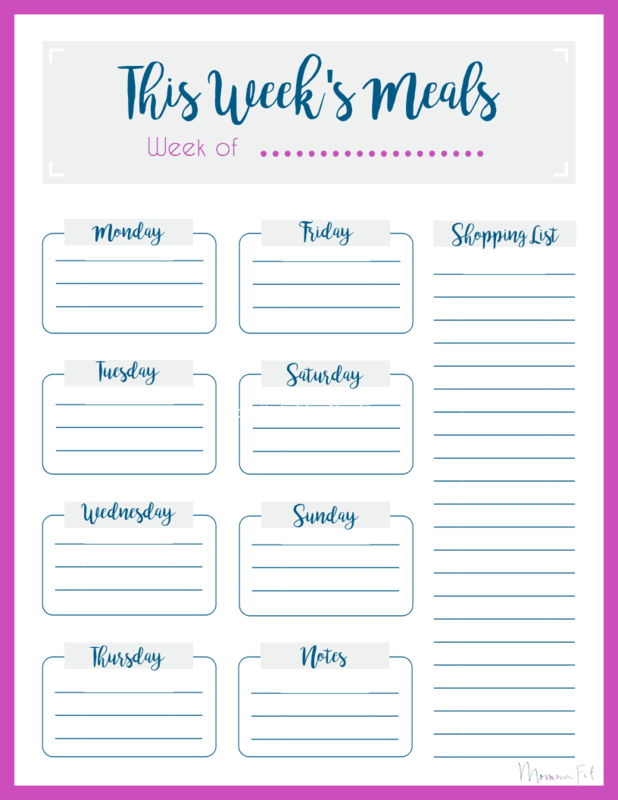 If you haven’t downloaded your weekly meal planner yet, do it now! 🙂 Then, quickly scan your stack of recipes that you’ve collected and write out what ingredients you’ll need. 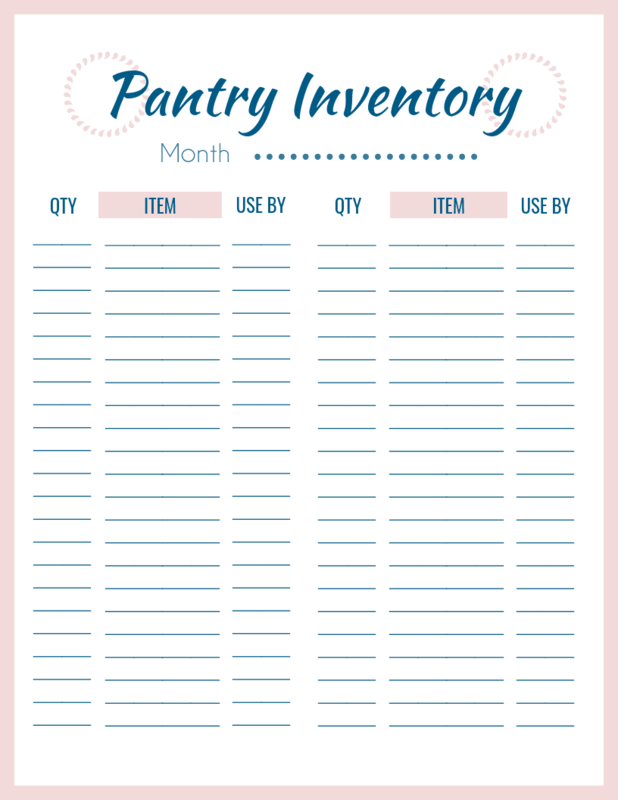 Since you already scanned your freezer and pantry, you won’t be buying duplicates! Another helpful tip is to keep a list of weekly staples on your phone in the “notes” section. That way you aren’t writing over the same thing week in and week out! 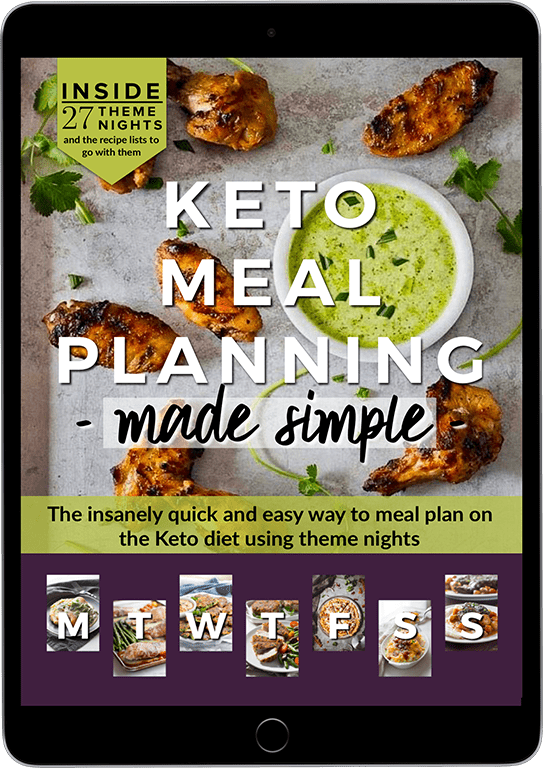 Download your free Weekly Meal Planner! Money-saving apps like ibotta have changed the game for me! I started using it at the beginning of the year and have already earned over $15 in cash back! I haven’t purchased anything other than I would normally buy and it’s super easy to use. Between coupons, apps like ibotta, and shopping in-store specials, there are tons of ways to save! Try ibotta for free and earn cash back on your grocery, online and other purchases! Are you a fan of meal prepping? Tell me about your favorite meal prep tools in the comments!